Grand Teton National Park is a beautiful place to visit and photograph anytime of the year, but in autumn, in particular, the park comes alive with colors. 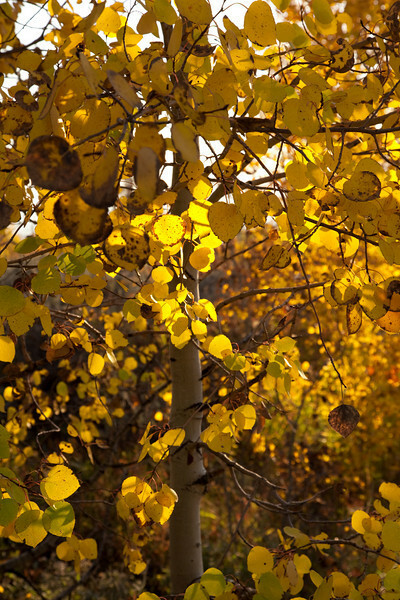 The cottonwoods and aspen start to change color, and the park turns into a carpet of orange, yellow, green, and sometimes, even red, indicating that winter is just right around the corner. Wildlife is also out and about at this time of the year, as many species take part in the annual mating season, and some get ready for the upcoming harsh winter season. The images contained in this gallery were taken during a trip made to Grand Teton National Park in autumn 2009 intended to photograph the autumn landscape and wildlife in the park.